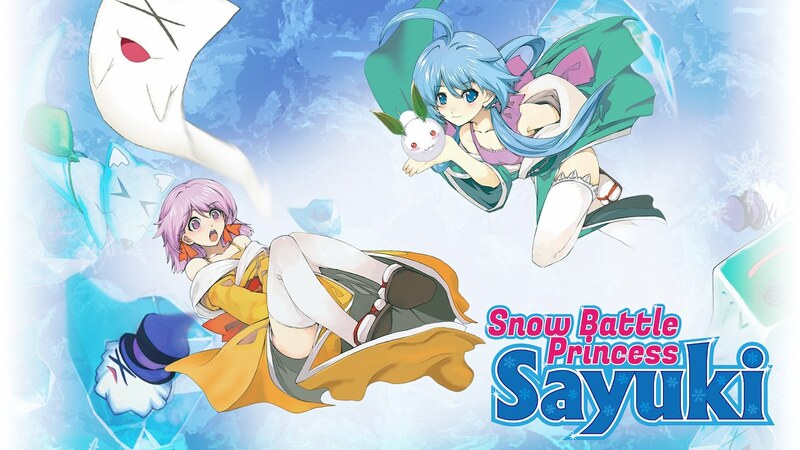 Ninja Games Japan and Starfish have announced that Snow Battle Princess Sayuki will release on Nintendo Switch this week. You must help the snow princess Sayuki to break an evil curse that has been cast on her loved one, searching for eight items that have been scattered in different lands. Whether embarking on that quest alone or co-operatively with a friend – who plays as Sayuki’s sister Koyuki – you must brave Blizzard Mountain, Monsters Castle, and Hells Valley where you will be confronted with mysterious yokai monsters. Fortunately, Sayuki has the ability to control elements made from water to fight them off. That will see you hurl icicles while looking out for different colored crystals to change and power up your shots – such as rapid, three-way and homing. You can unleash a special Blizzard attack to free the yokai monsters, while collecting hidden snow fairies will reward you with the chance to unlock the Boss Attack mode.